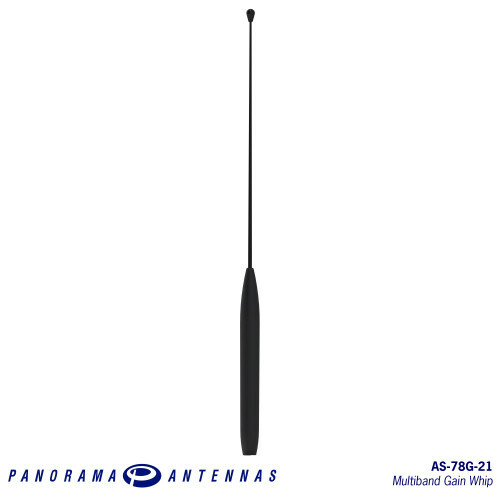 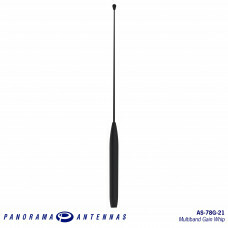 The AS-78G-21 is a high gain whip with 5dBi gain at 7/800MHz plus fallback performance of 2dBi at 18/19/2100MHz. 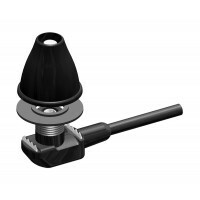 The whip is compatible with a variety of magnetic, panel mount and GPS combination bases. 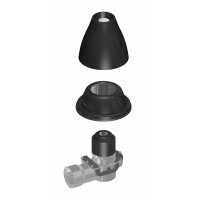 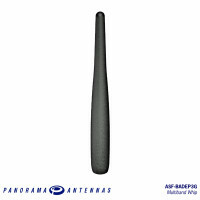 The MD range of antennas is a popular choice for public safety and commercial vehicles that require .. 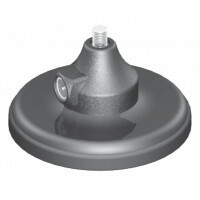 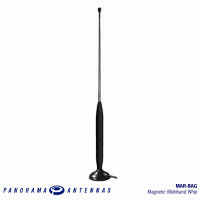 The magnetic MAR antenna range is a great solution for temporary fit situations or applications wher.. 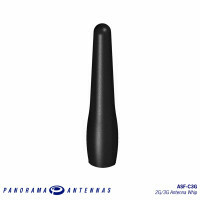 The ASF-C3G antenna is a cost effective antenna covering global 2G/3G frequecies from 805..